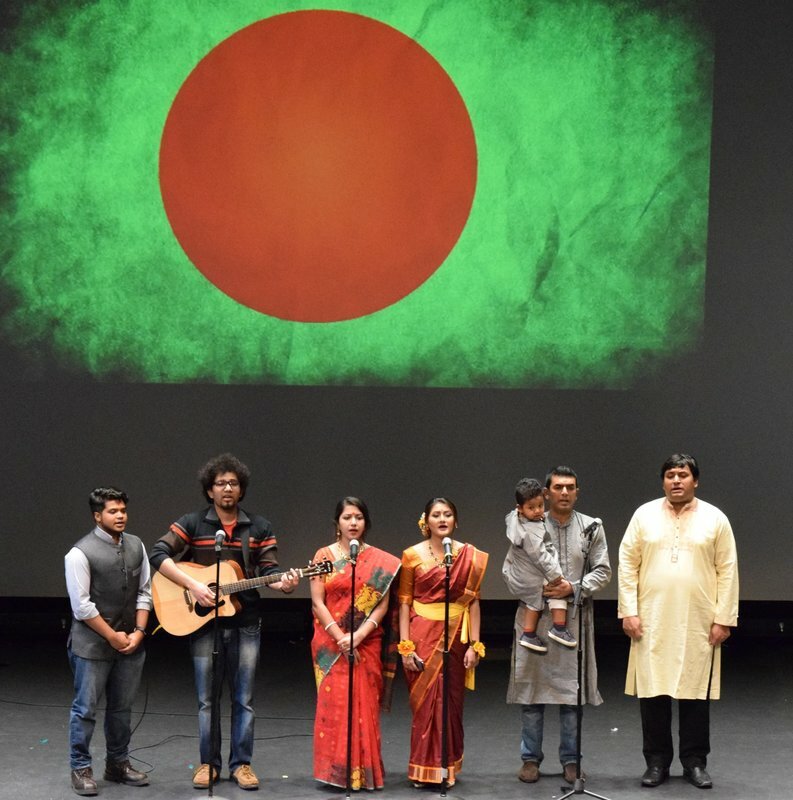 The Bangladesh Student Association of Purdue and Purdue University Tagore Society hosted an event in celebration of International Mother Language Day on Saturday, March 4th, 2017. The International Mother Language Day is of special significance to Bengalis because it commemorates the martyrs who gave their lives in 21st February 1952 to have Bangla (Bengali in English) recognized as an official language of what was then East Pakistan. The movement went on to galvanize the people to fight for their independence from Pakistan to become an independent nation, the nation we now call Bangladesh. BDSA and PUTS celebrated the linguistic diversity at Purdue through songs, poetry, plays, and dances. The event was be held at Fowler Hall at 7:00 pm on Saturday, March 4th, 2017. The event was free and open for all.